The Splitlath Group will be back at the Isle of Man TT races, fuelled by Monster Energy, in full force this year with riders Mark Miller and Hudson Kennaugh. Riding under the Splitlath EBR banner, the team will again be campaigning 1190 RS EBR machines in the RST Superbike, RL360 Superstock and PokerStars Senior TT races and despite the recent announcement from Erik Buell Racing (EBR) that they were withdrawing from racing, Splitlath is determined to continue flying the U.S. manufacturers colours without factory support. Mark Miller will also race for the team on an ER6 Kawasaki in the Bennetts Lightweight race. The Splitlath EBR team used the EBR machines for their 2014 TT campaign with American riders Miller and Brandon Cretu with former Macau Grand Prix podium finisher Miller lapping at a more than impressive 122.996mph in the Senior race while Cretu gave them their first TT finish with 42nd in the Senior. Building upon the lessons learned in 2014 the team now aim to show the true potential of the incredible EBR1190RS. Miller is now a stalwart of the TT, having not missed a year since making his debut back in 2006, and is the fastest American ever to have lapped the Mountain Course with a lap of 125.507mph recorded in 2009. 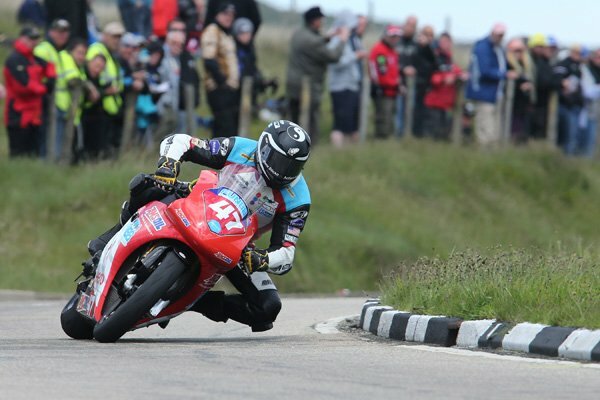 He also won the TT Zero race in 2010, finishing second in 2011 and third in 2012 and, having taken four top twenty finishes, he now has 19 replicas to his name. Kennaugh makes his return to the TT after a four year absence. The South African ace made his debut in 2010 when he lapped at 121.759mph and picked up three bronze replicas. 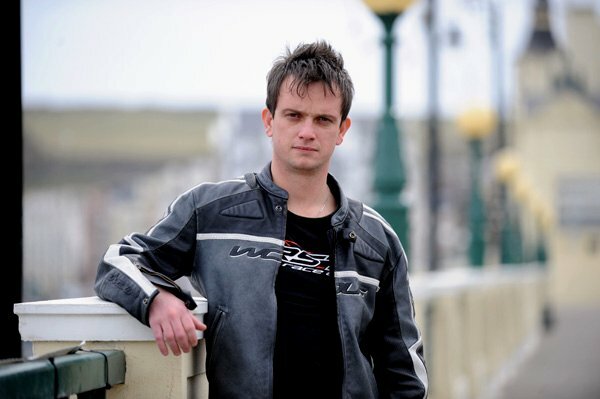 He went on to win the 2013 Pirelli National Superstock 1000cc Championship and currently occupies second overall in the 2015 series having finished on the podium at each of the first three rounds including taking victory at the opening round at Donington Park. "We're still confident that we haven't seen the last of Erik Buell and the EBR company so for us it was a simple decision; either give up on this year, or continue fighting and show the world just how incredible the EBR machines are on the roads. We felt we had a responsibility to all of the guys back at the factory to keep their bikes racing this year!" The Splitlath EBR team will also return to China with American Cory West to defend their lead in the Pan Delta Series and then return to Macau for the third consecutive year aboard the EBR machines.